Our award-winning hoarding support project, Outside the Box, is an innovative approach to helping our customers manage hoarding behaviour. 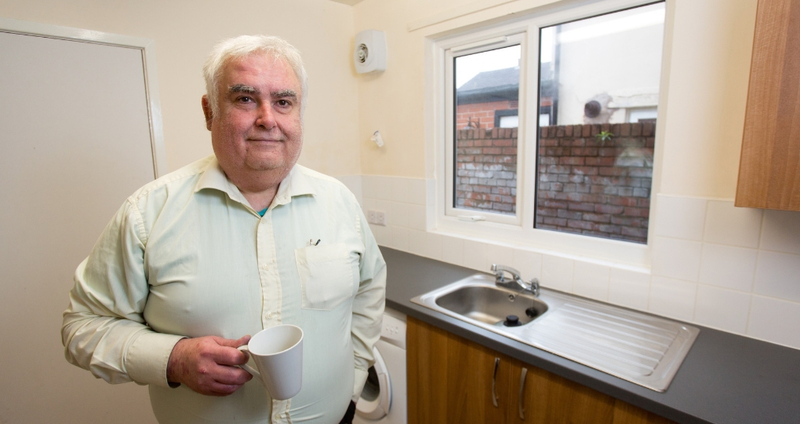 Our dedicated team provide an intensive support service alongside therapeutic intervention (cognitive behavioural therapy) for our tenants who have too many possessions. Working with partners in the NHS and Fire and Rescue Service, we use a person-centred approach and gradual exposure to help customers to make changes. You can make a self-referral to our Hoarding service by contacting our team. If you are a Housing Association or partner interested in learning more about our project, please contact John Kavanagh, social investment team leader.